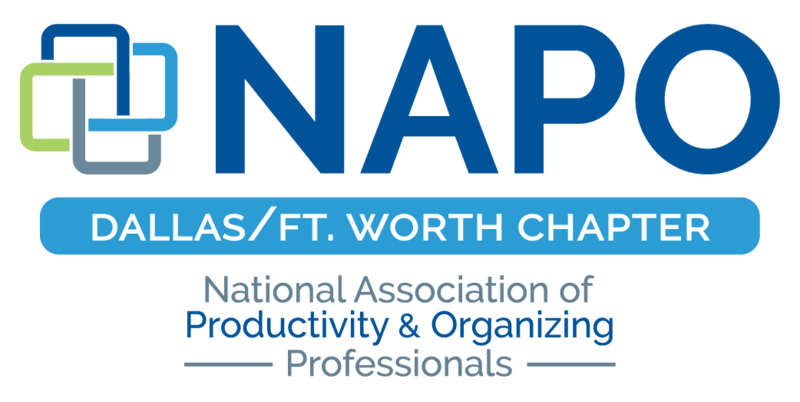 NAPO DFW - GO Month Event at Ikea! GO Month Event at Ikea! 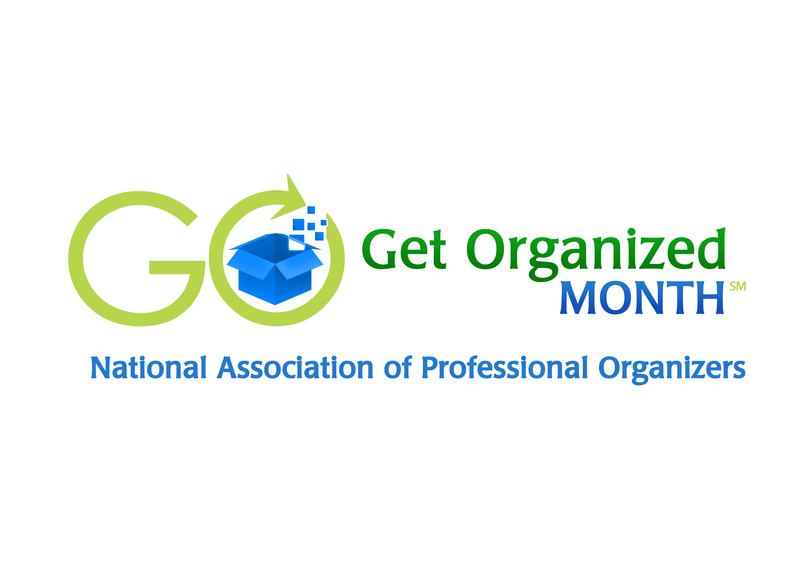 NAPO DFW is excited to announce that we have partnered with IKEA Frisco and Bubb Fundraising for our 2014 GO (Get Organized) Month Event. Our GO Month "Kick-Off" Event will take place Friday, January 17th from 6-8PM. 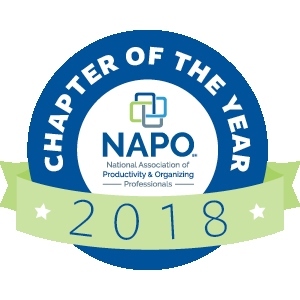 Light snacks and beverages will be provided. This is an invitation only event. Our GO Month festivities will be held on Saturday, January 18th from 10AM-6PM and is open to the GENERAL PUBLIC. 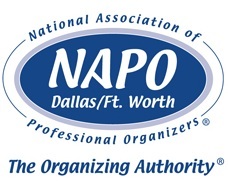 Receive valuable organizing tips and information from experienced NAPO DFW Professional Organizers. There will be a seminar held every 30 minutes upstairs (near the restaurant area). Below are the topics of discussion - seminars will be held from 10:30AM to 5:30 PM. The funds raised from the recycling program will be donated to the North Texas Food Bank.